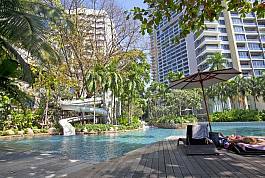 Located in the heart of Naklua on the north side of Pattaya, this fantastic partial sea-view condominium is ideally located for the perfect Pattaya holiday experience. 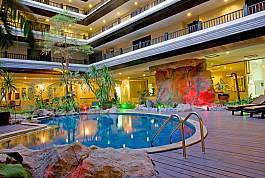 Simply fall out of the development and straight into the heart of the holiday action, or take advantage of the tower’s communal facilities. 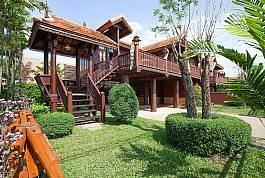 Located in a classy resort with a communal pool and facilities, this 2-bedroom villa is constructed entirely of wood and is a jaw-dropping villa rental. 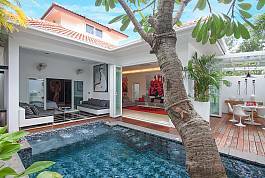 Located just 2.5km from Bangsaray beach, the villa has a large and beautiful garden, sleeps 6 people and is the ultimate villa for an authentic Thai holiday in Pattaya. 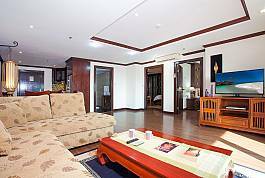 Located just 600 meters from Cosy Beach at Pratumnak Hill, Pratumnak Regal Villa is a luscious two-bedroom villa with a modern interior positioned on a 5-star estate with added communal facilities. 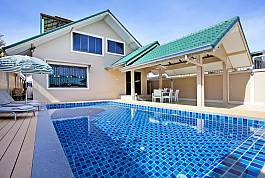 If you are seeking a quality Thailand holiday rental in a great location for a great price, this is the villa for you! 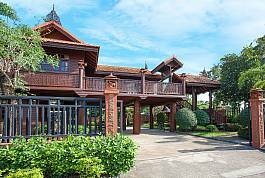 When you seek something special for your Pattaya holiday, this majestic 2-bedroom villa is made entirely of timber and sits in a world-class resort in Bangsaray. 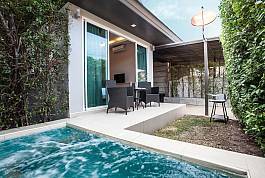 Close to the beach and popular Pattaya attractions, this villa sleeps 6 and comes with a vast choice of communal facilities such as a swimming pool and restaurant.